You want to celebrate something very special? Then you are absolutely right here!We offer the ideal atmosphere to celebrate weddings, birthdays, confirmations, first communions and baptisms.Furthermore we organise your business lunch, Christmas party or similar events. Contact us by phone and everything is possible! 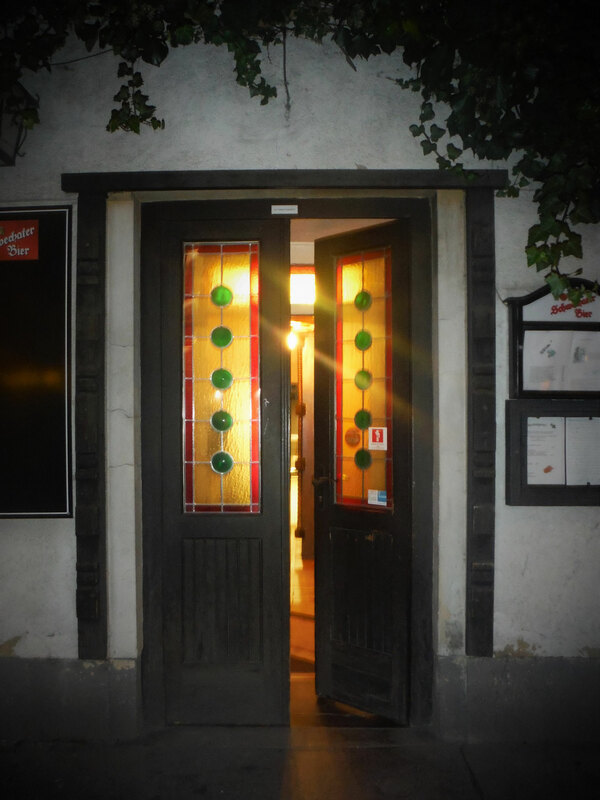 Here you find a short overview about our premises. From the bar until a garden in our house is everything available. ...or do you just wish to drink some beer or cocktails? 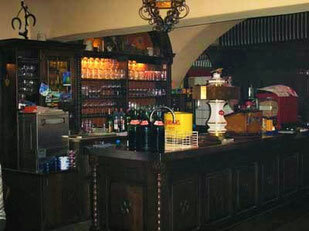 Then just visit our bar room where we offer nearly everything. 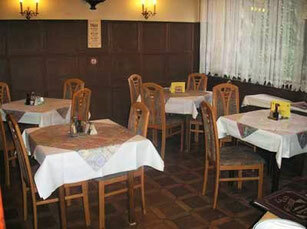 In the barroom are further 5 tables for about 28 people. 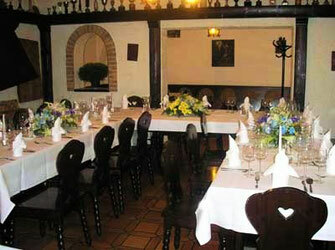 There are also another two little dining rooms with four tables for 14 guests. Of course we also want you to enjoy the summer and its beautiful and sunny days. 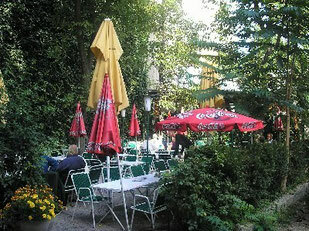 Therefore we offer you to take a seat in our beautiful, big and shaded garden where up to 100 persons can be seated. If you get hungry out of our bunsiness hours we want to point out that our sun runs a hotdog-stand which is located only within 2 minutes walking distance from our hostelry. 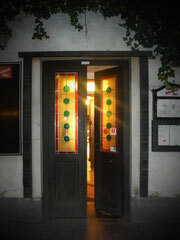 It is open daily until 4 am.